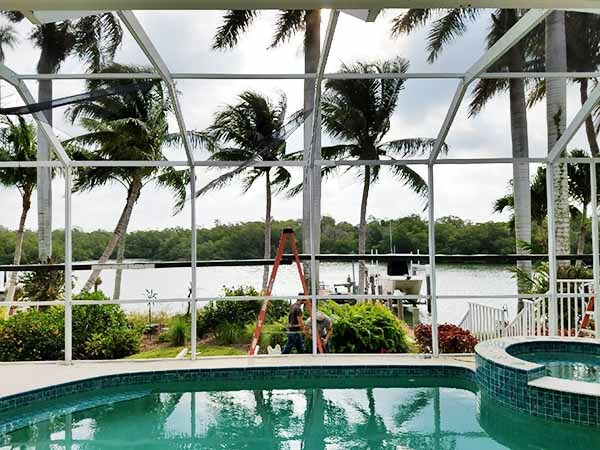 Aluminum Master LLC prides itself in using top quality materials and intelligent construction methods that ensures your pool enclosure will be built to last. 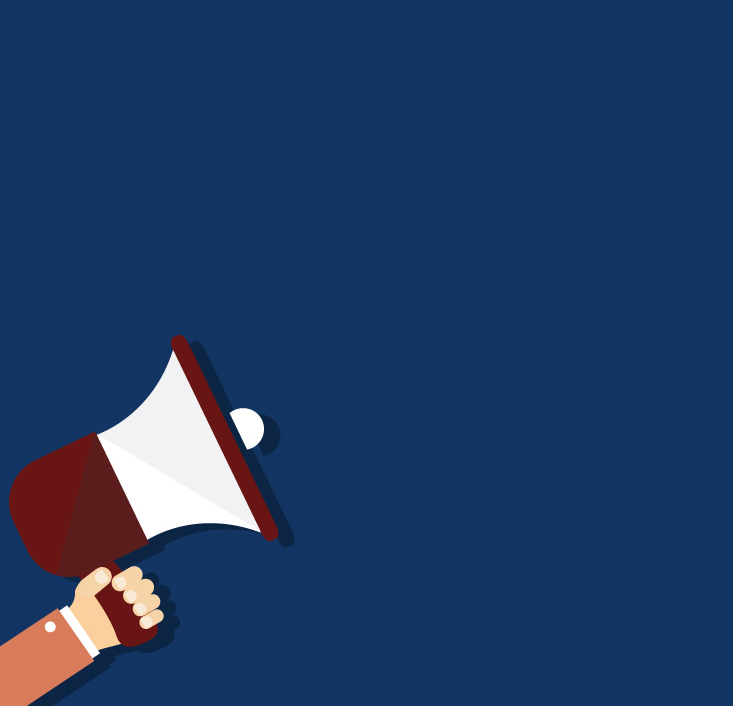 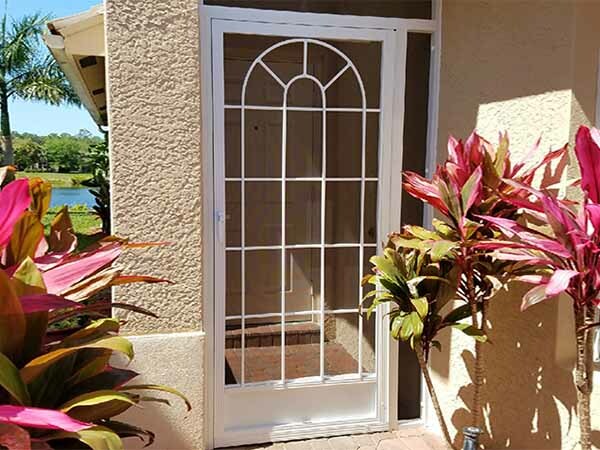 When it comes to construction, we value your time and your privacy; so our staff works quickly, efficiently, and with respect towards you, the homeowner. 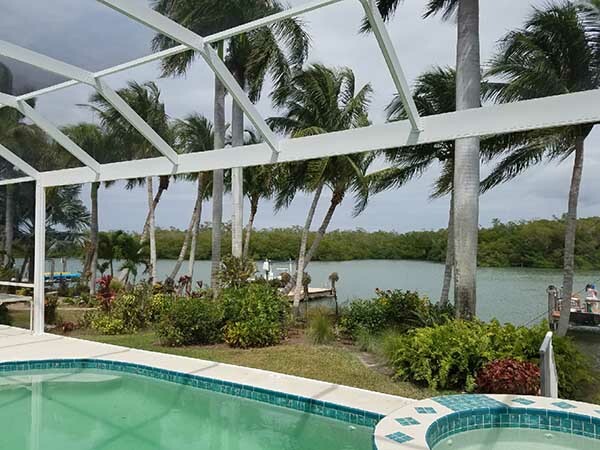 As fellow local residents we know all too well what devastation the hurricane season can bring and we work with our engineers to construct a pool cage that has the fortitude to withstand severe Florida weather, yet still provides a beautiful view without unnecessary framework. 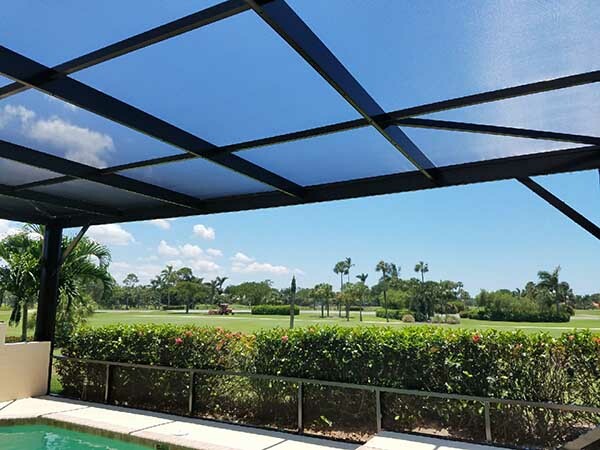 Ask us about our upgraded construction materials such as our highest grade screen, Super Screen; or add Florida Glass to the bottom of your enclosure, a vinyl coated screen, which creates a sense of privacy and acts a water and dirt barrier. 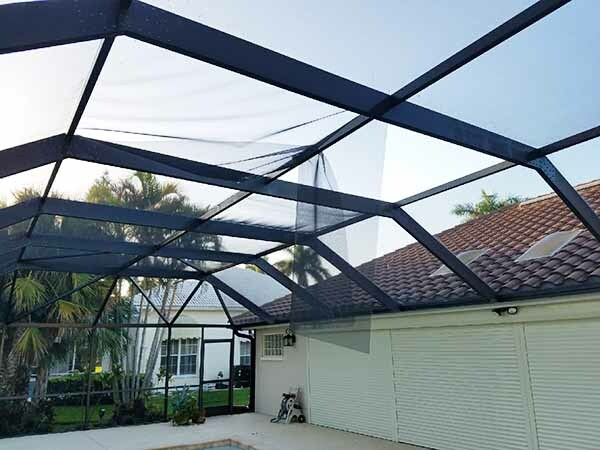 Call Aluminum Master LLC at (239) 449-9934 today for a free estimate and to start construction on your pool screen enclosure!